HBO Chief, Caser Bloys said that, Last season of Game of Thrones has been started from 14th of April .He wants to assure that big things are coming- and Casey Bloys does not just mean the Night King and dragons. Bloys said, I think any time you end a show this important and this big, a lot of people project onto a finale what they want it to them what fans thin it should be, hope it will be. He added, The only thing I will say as fan of the show is that I think the guys have done a brilliant job of ending the show in a dramatically satisfying and emotionally satisfying way. I do believe that fans are going to be really really happy with how it all wraps up. Its the fateful battle between fire and ice- between the living and the dead- that has Thrones fans rooted the edge of their seats. And while expectations are currently through the roof, Casey Bloys is quietly confident that season 8 will deliver the goods. HBO released the first trailer for the final season of the Game of Thrones. The trailer which is 2 minute 44 second long sees the Starks-Sansa, Jon Snow and Arya, walk the Crypt of Winterfall. As they walk you can hear voices from the statues of Catelyn Stark, Eddard Stark and Lynna Stark. Each of the Statues repeat dialogues from past seasons. 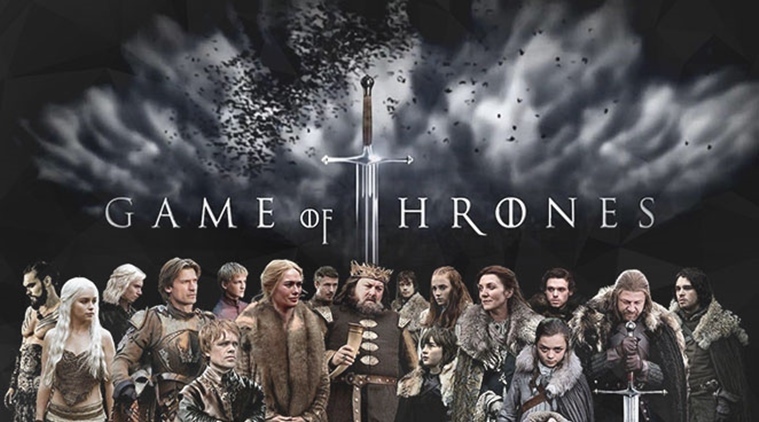 There are total 7 season of Game of Thrones with an overall of 67 episodes. If you are one that wants to catch up by watching all the episodes or are one that finally wants to get onto the Game of Thrones bandwagon.